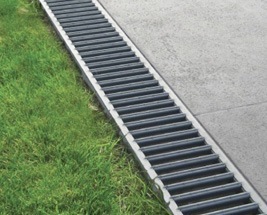 Our superb range of drainage systems are suitable for preventing surface flooding of paths and driveways, such as block paved areas. We have available linear (channel) drainage solutions, soakaways, plus the underground pipework needed to drain the water from the drain to soakaways or underground water storage tanks. 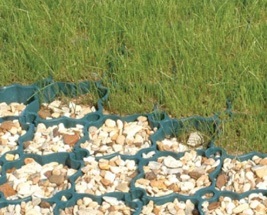 Ground reinforcement products are also availble for installing domestic and large scale paths and driveways.